Dr. Bill Thomas is an author, entrepreneur, musician, teacher, farmer and physician whose wide-ranging work explores the terrain of human aging. Best known for his health care system innovations, he is the founder of a global non-profit (The Eden Alternative) which works to improve the care provided to older people. 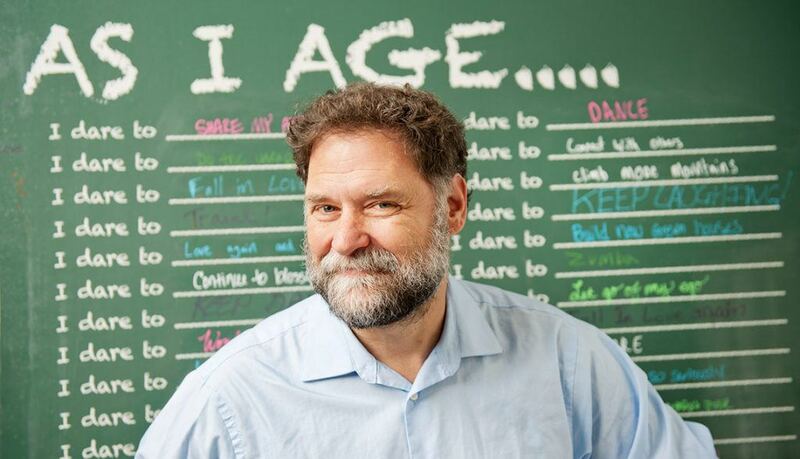 He is the creator of The Green House® which Provider Magazine has called the “pinnacle of culture change.” Dr. Thomas also developed the Senior ER model of care and is now working to transform the acute care services provided to elders. Dr. Thomas’ books include Principia Senescentis, Second Wind: Navigating the Passage to a Slower, Deeper and More Connected Life, Tribes of Eden, What Are Old People For? How Elders Will Save the World. He blogs regularly at ChangingAging.org and lives in Ithaca, New York.